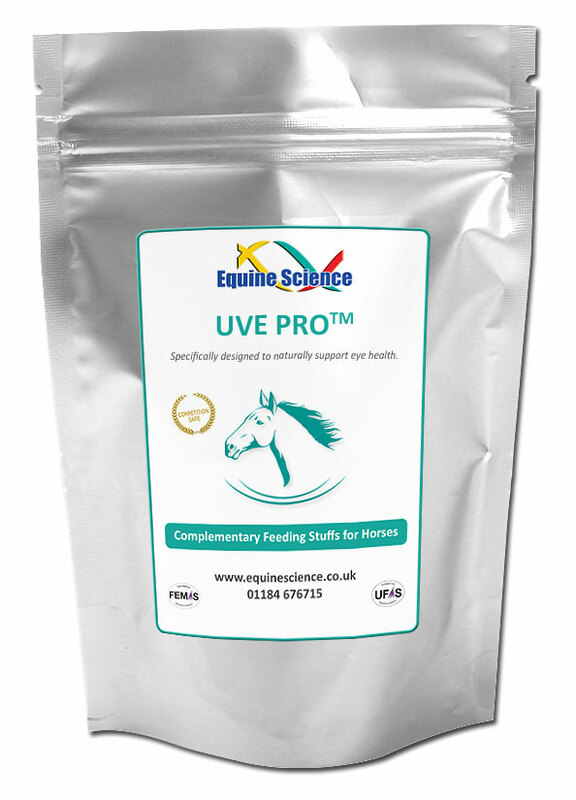 UVE PRO™ is specifically designed to naturally support eye health. 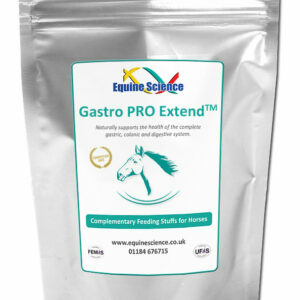 This efficient and effective nutritional supplement is formulated to supply active ingredients that can work rapidly to support your horse’s ability to heal using a combination of natural superior vitamins, minerals, and herbs of the highest quality providing the essential nutritional building blocks for the healthy horse. Eyebright, Vitamin A, Turmeric, Vitamin E, Echinacea, L-Arginine, Aloe Vera, Chilli, Vitamin B12.